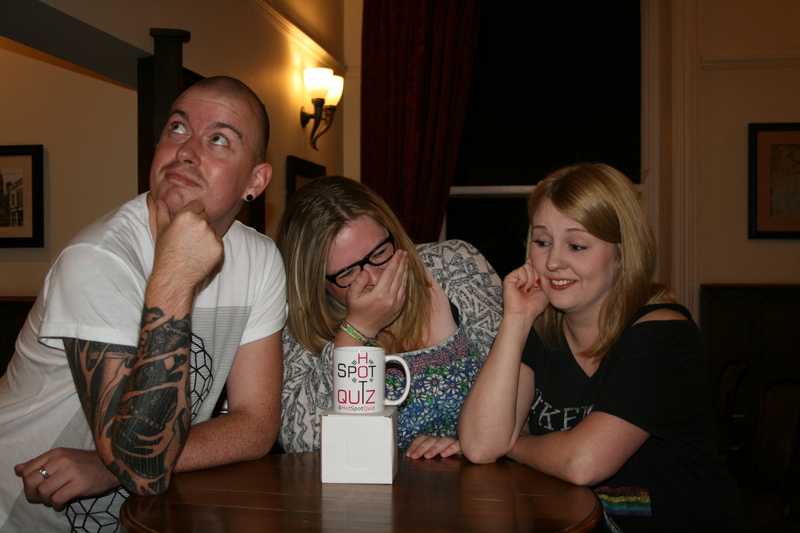 A big well done to this weeks winners of the coveted “Mugs In The Middle” Prize Mug – Team “The Mitchells”. Yes they look suitably impressed don’t they lol. Now on their second mug, they can’t believe their luck. They are now hoping to get the whole H.S.Q. dinner service…not!